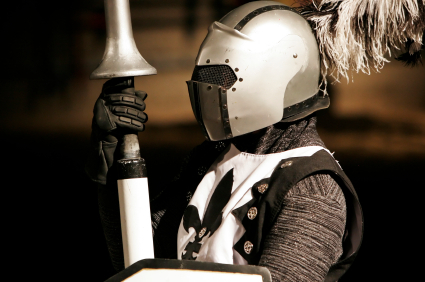 Take your kids back in time to the 11th century at the Medieval Times Dinner and Tournament, where you can feast on a banquet fit for a king while knights joust, duel with swords, and perform magnificent feats on horseback. You and your children can cheer for one of six “Knights of the Realm,” each named for a region of medieval Spain, while you devour your meal with your hands. Plus, children 12 and under will get in free from May 23 through July 6 to celebrate the act’s 25 years of entertaining guests with historical flair. The offer is available at the company’s nine North American castles, and also coincides with its first new live production in five years. The ticket price of $35.95 will be waived for each child accompanied by one full-paying adult.